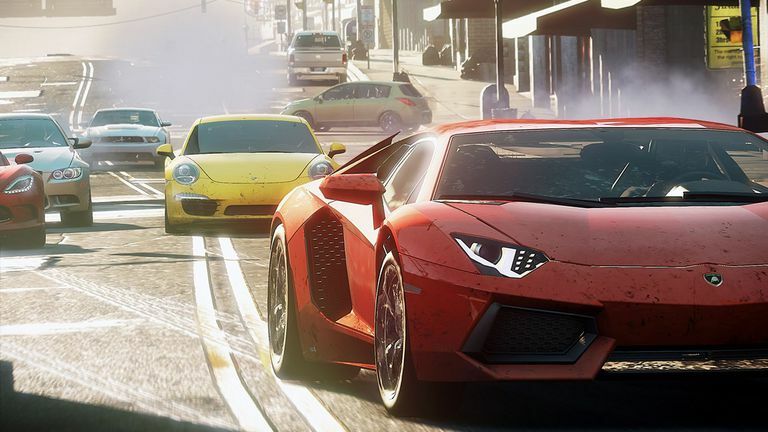 Need for Speed: Most Wanted is the ninth installment of the Need for Speed​ car racing series​ ​and is available for many different video game consoles. Check out the cheat codes below for the Xbox version of the game and enjoy! Press L, R, R, R, Right, Left, Right, Down. Press Up, Up, Down, Down, Left, Right, Up, Down (all D-Pad) at the Start Screen (before pressing anything else) to unlock free upgrades. The following codes are entered at the start menu before pressing any other buttons. Use the directional pad only to enter the codes. You will get a confirmation that they have been activated. Enter Left, Right, Left, Right, Up, Down, Up at the start menu.